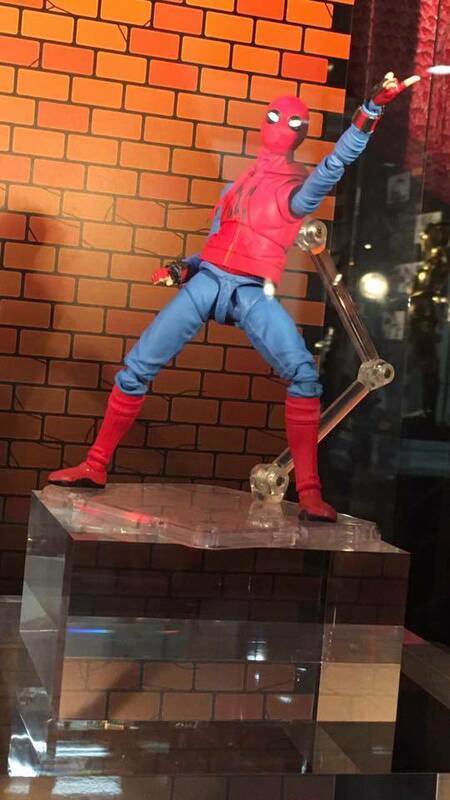 Tamashii Nations has a new Movie Hero Feature Exhibition currently going on in Japan. 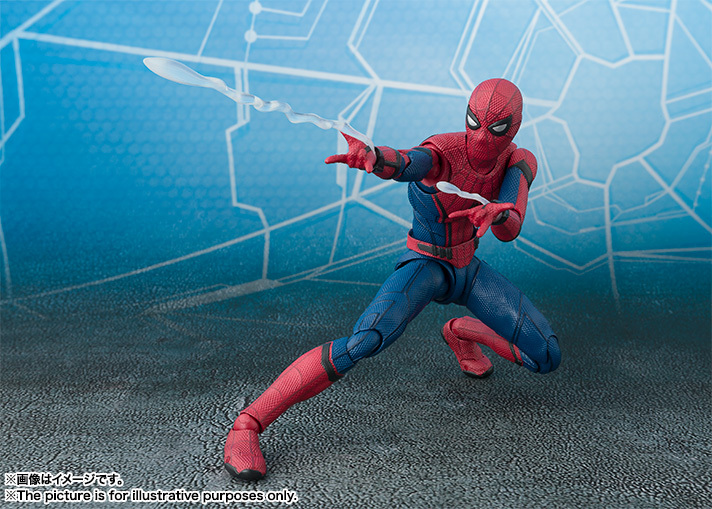 the exhibition looks to showcase new “Hero” related figures from Disney, Marvel and DC. 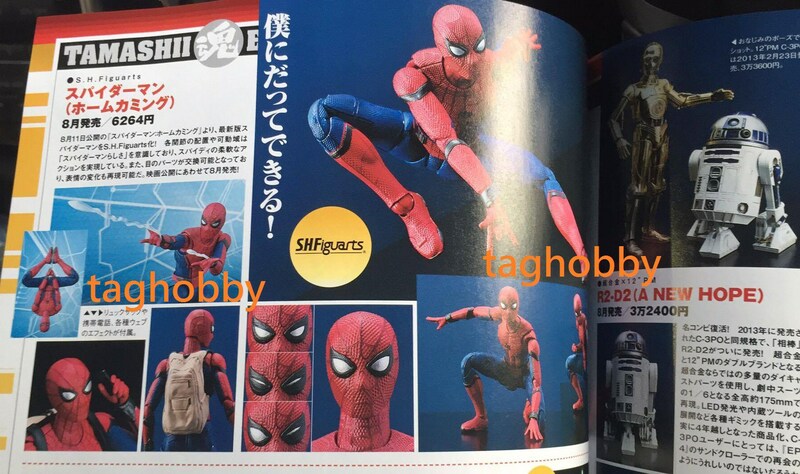 With a few new pics popping up online, it appears they have two new Spider-Man: Homecoming S.H. Figuarts on display (though these could be from a different event). 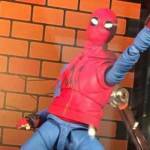 These photos come courtesy of ToyznHobby. 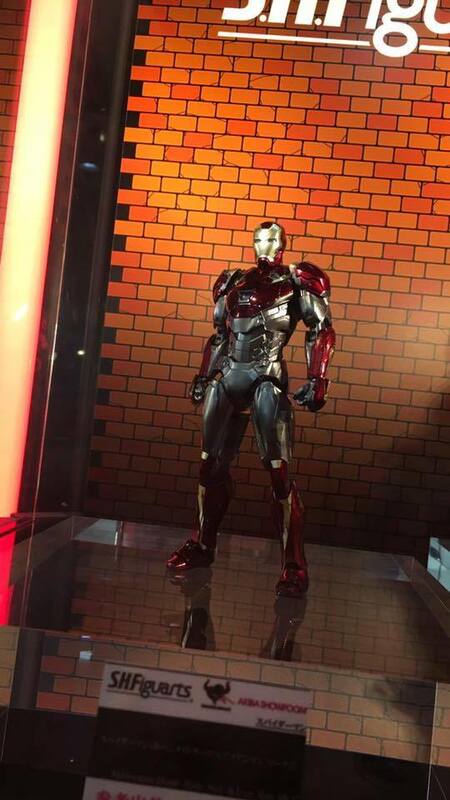 The exhibition gives us a look at both the Spider-Man Homemade Suit Figure and the new Iron Man Mark 47 Figure. 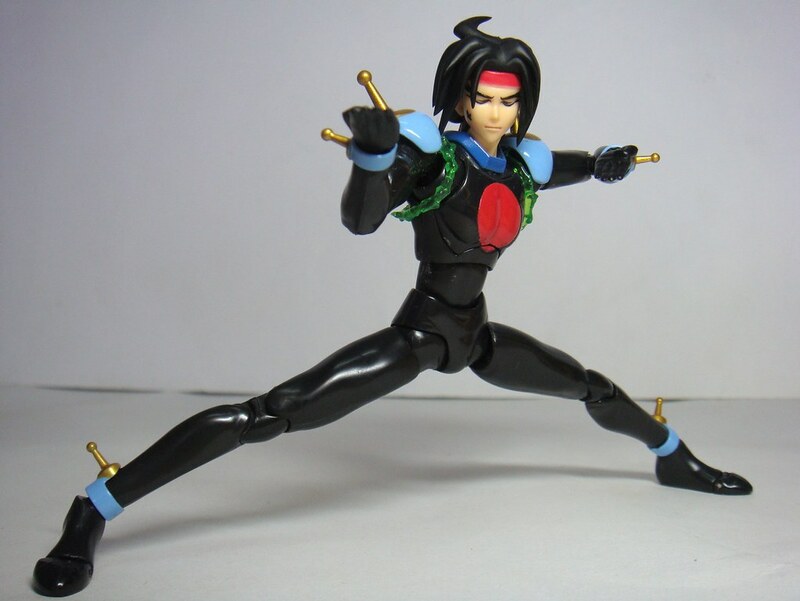 Unfortunately, there are no additional details at this time, but expect them to include the usual accessories, such as interchangeable hands and effects pieces. As more information is released, we will be sure to share it with our readers. You can see both figures after the jump.